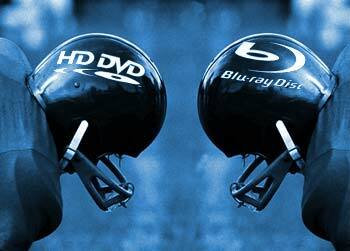 Digital Bits reporter Bill Hunt is saying that his “second to none” sources informed him that both Paramount and Universal are currently in the process of jumping off a sinking ship and joining the Blu-Ray wagon. This sure will be the last nail in the coffin for HD-DVD. 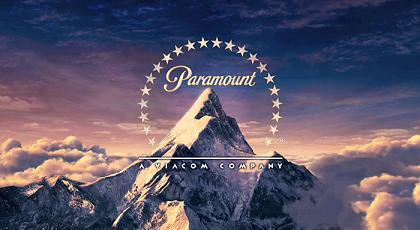 But it seems these could be much more than just forum speculative rumours, word has it that Paramount actually had a clause to get out of the exclusive format contract, which involved if major studios (like Warner Bros) jumped ship, that they could have the chance to do the same.